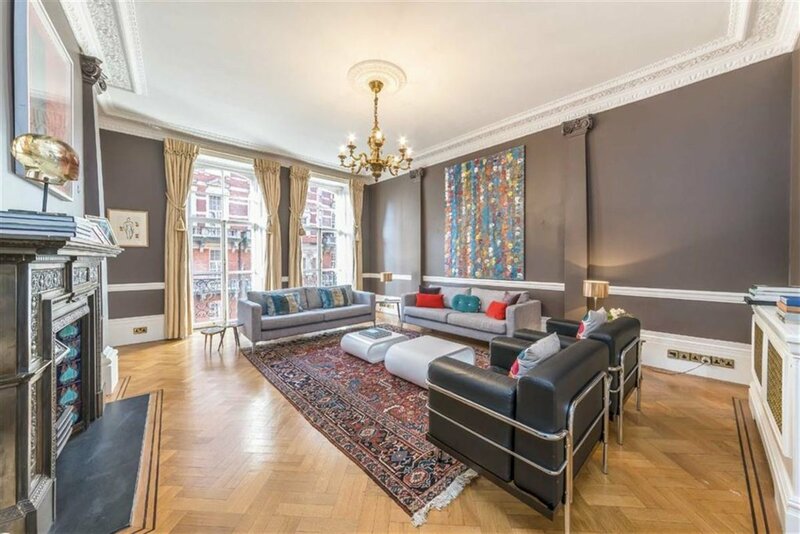 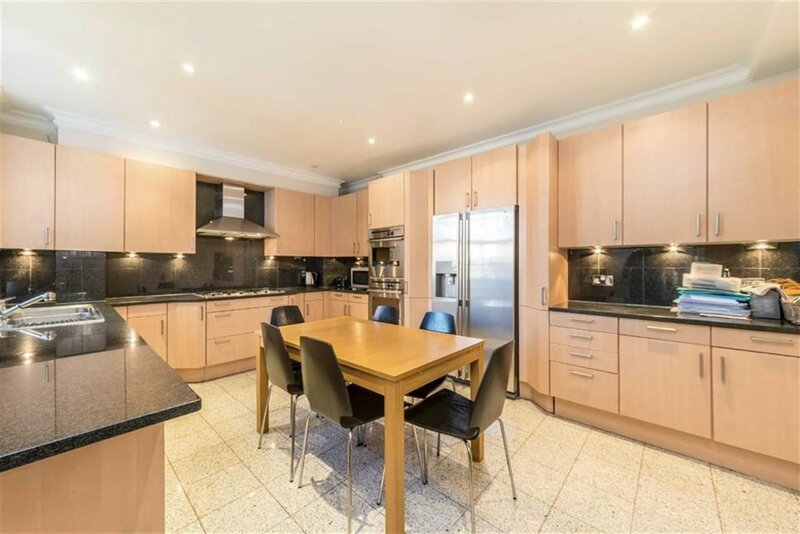 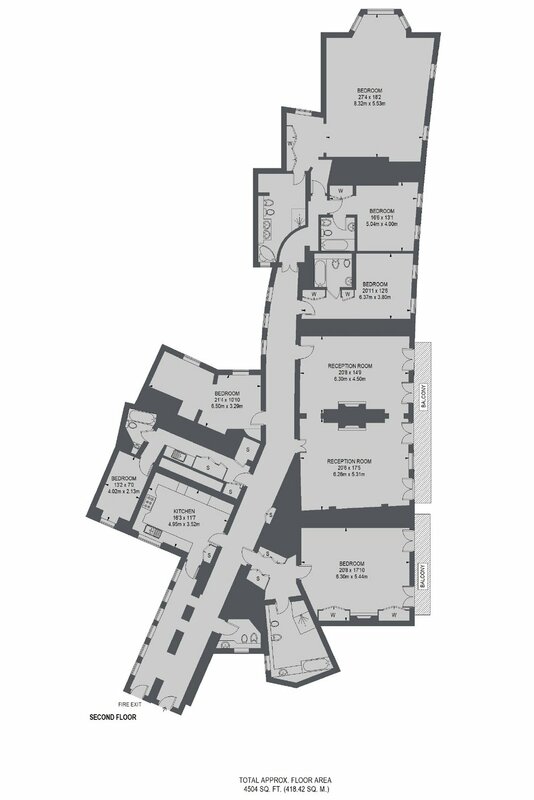 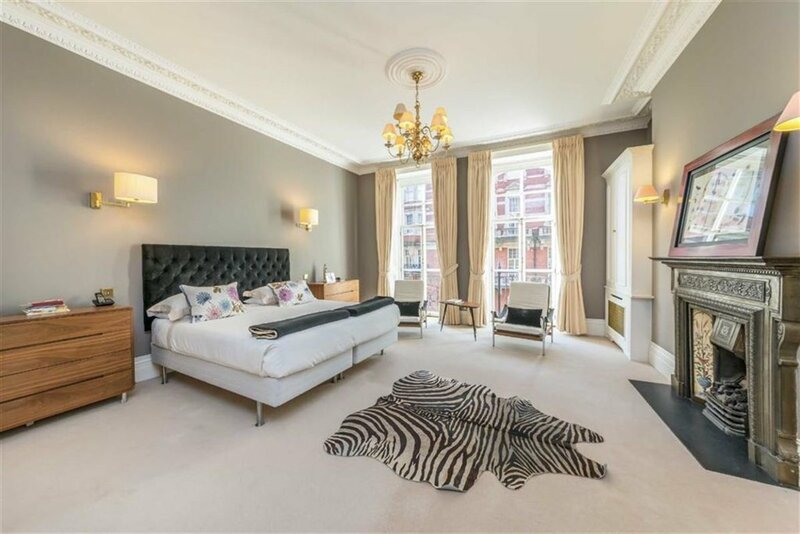 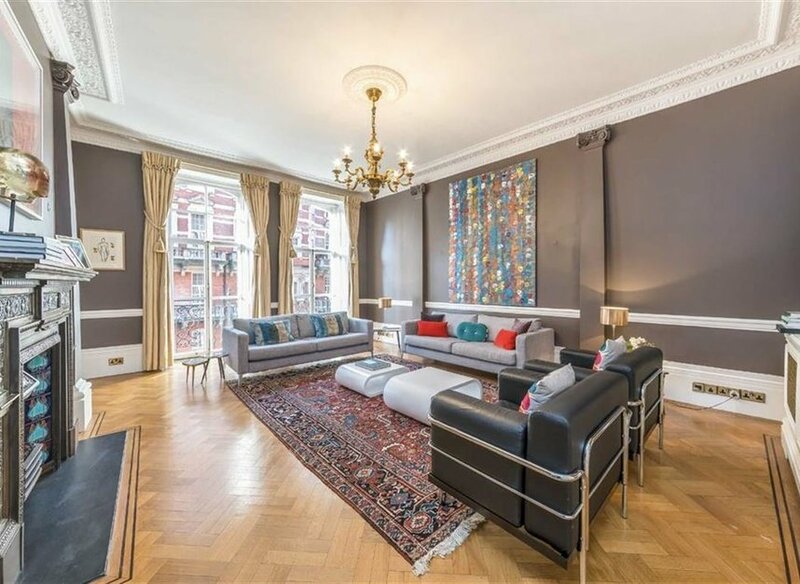 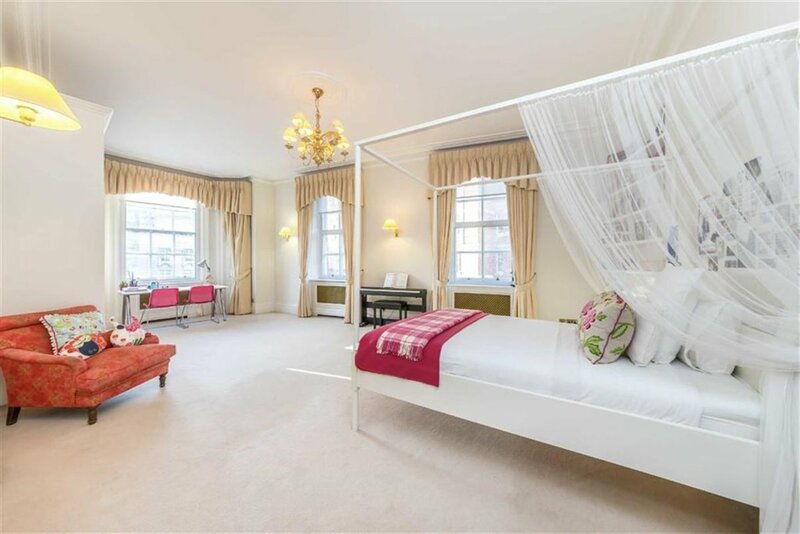 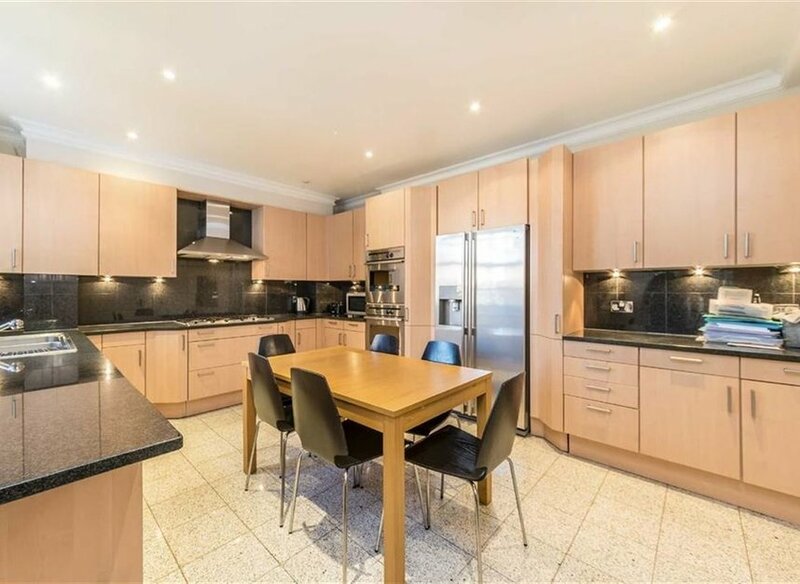 This incredibly spacious, six bed lateral flat comprises over 4,500 square feet of living space. 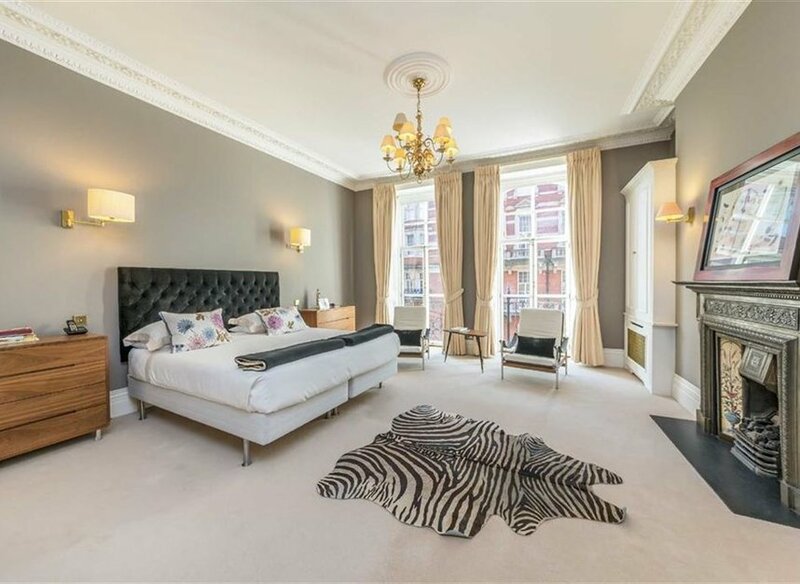 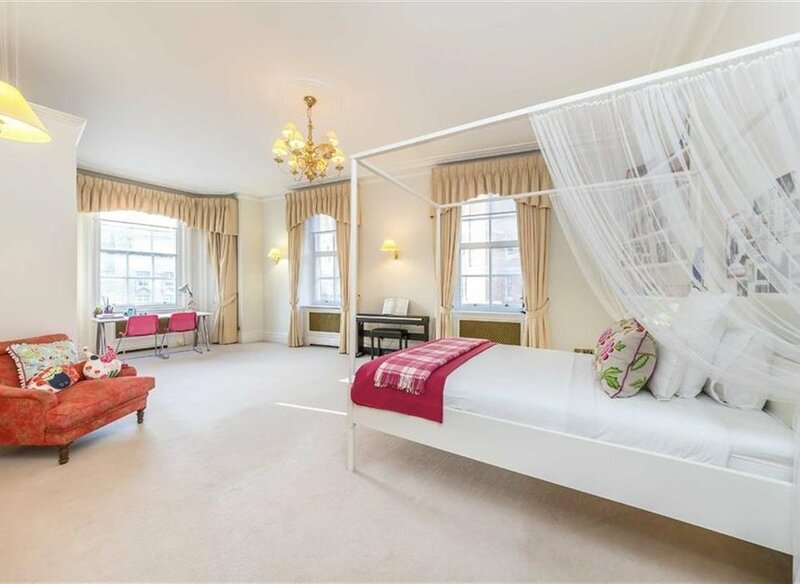 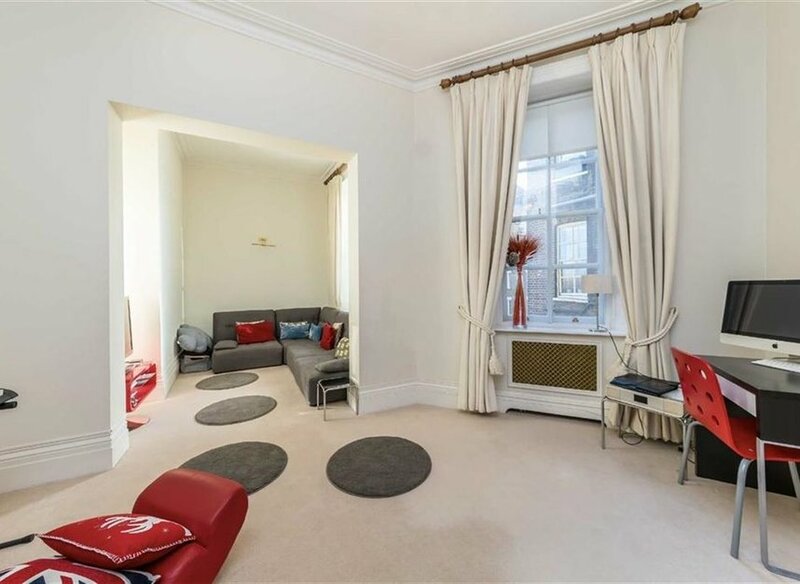 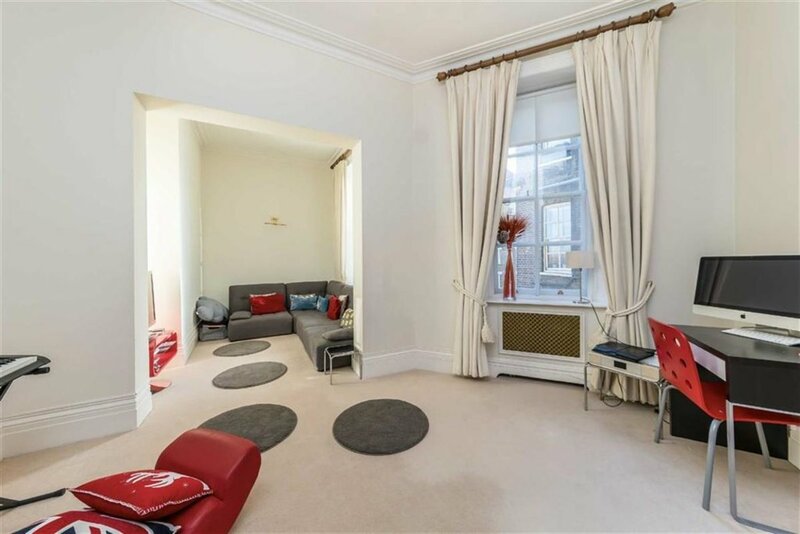 Set in a wonderful location opposite the Royal Albert Hall and next to Hyde Park. 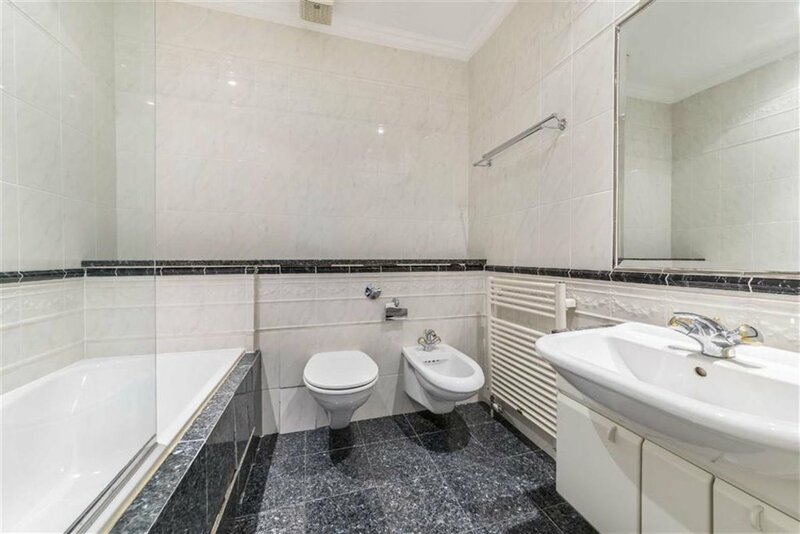 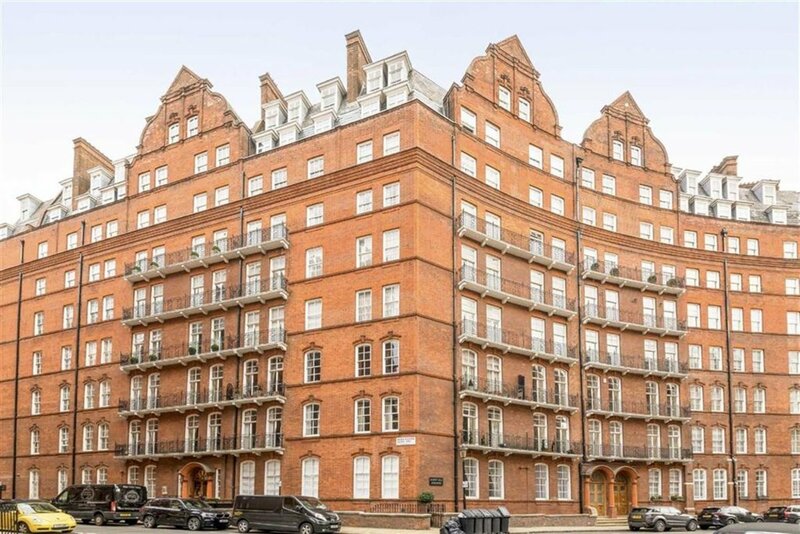 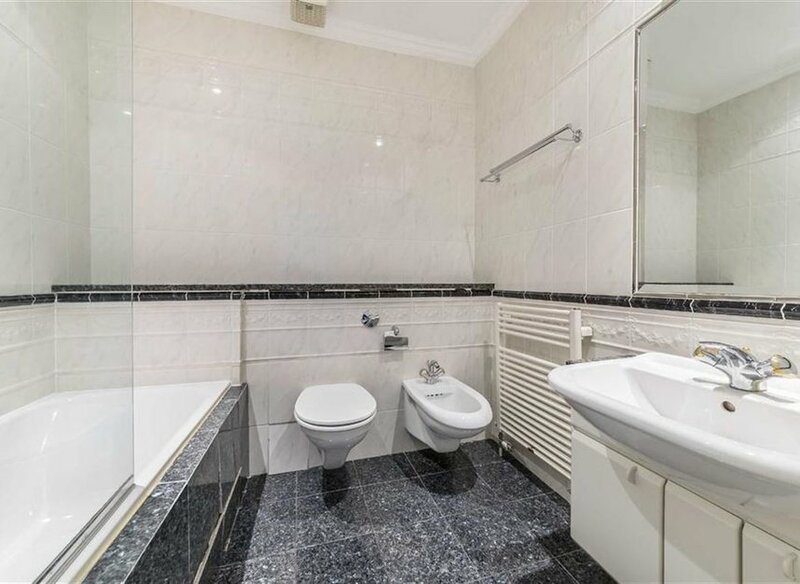 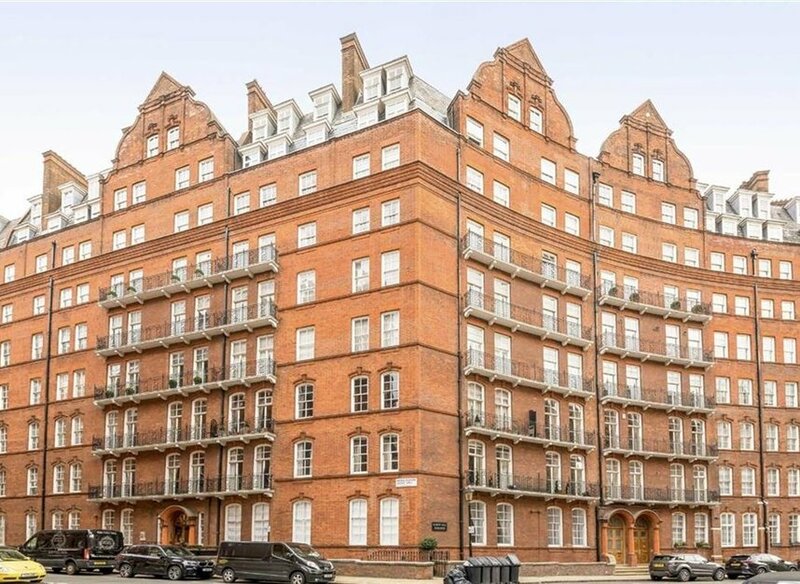 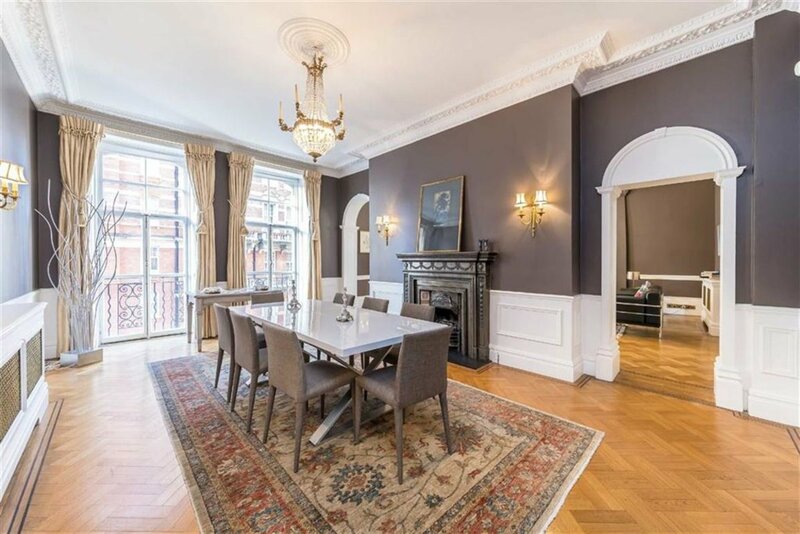 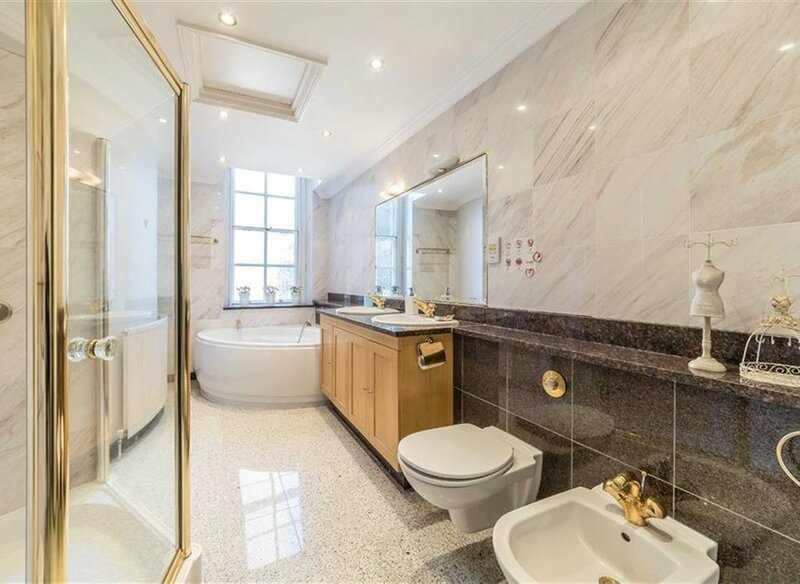 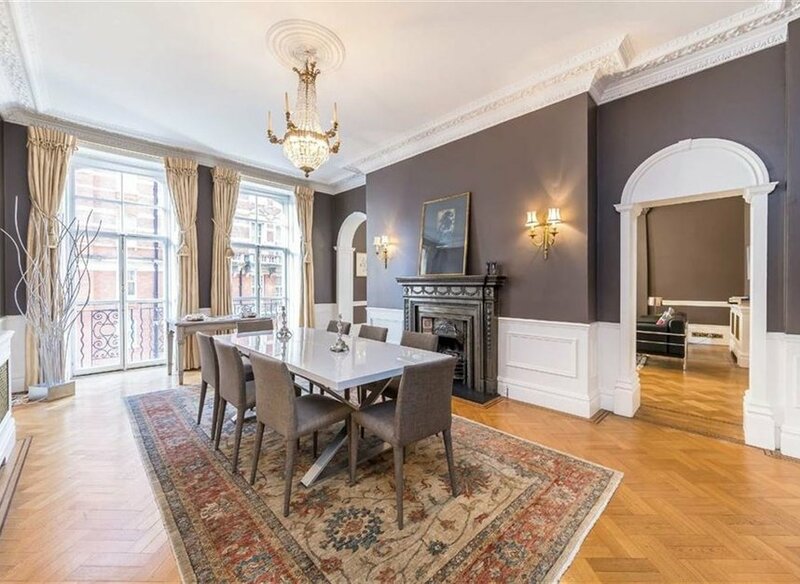 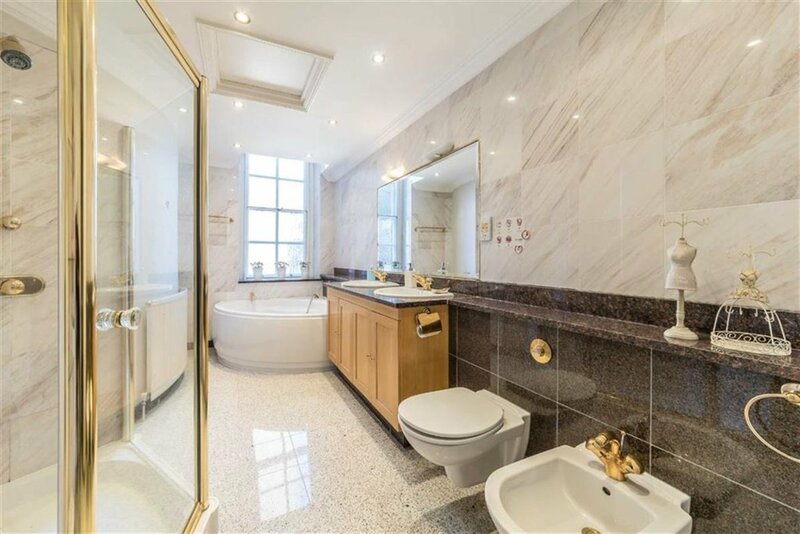 Albert Hall Mansions is a prestigious development located directly opposite Hyde Park and within close proximity of the world class amenities of Knightsbridge.